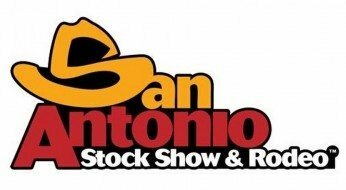 LIVERMORE, Calif., March 25, 2014 – Vigilant Solutions announces today that the Bexar County Constable’s Office, Precinct 3, used its license plate reader (LPR) system at the San Antonio Stock Show and Rodeo to improve its enforcement of local warrants and also make a number of arrests, improving the safety for those attending the event. Based in Livermore, California, Vigilant Solutions is an industry-leading pioneer of innovative intelligence solutions that help law enforcement protect officers, families and communities. For additional information, visit www.vigilantsolutions.com.